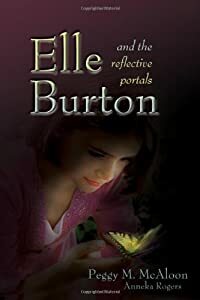 Elle Burton is an ordinary kid...or so she thinks. 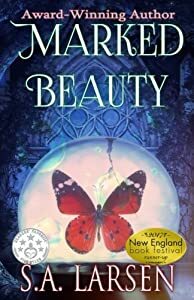 On her tenth birthday, she encounters Eunie Mae, a tiny, fairylike being who comes from a world called Fiori. Other than some children under the age of eight, the only human beings who can see Fiorins are Guides-people who have been chosen to help protect the children of Earth. Being a guide seems like the opportunity of a lifetime. Elle has always loved helping others, and now she'll have magical assistance. But not everybody wants her to succeed. There are evil forces who do everything in their power to keep the guides from offering support to those in need. Can Elle be brave enough to oppose them? This is a Coming of Age Fantasy & Magic Book in the Lessons from Fiori Book Series. Elle and the Fiorins combat social injustices and the evils in this world while teaching the reader a Kind Heart is the basis for all success in life. The author utilizes magical realism to empower readers to fight social injustice. Zak couldn't care less about the fate of Olympus, until faeries kidnap Alice. 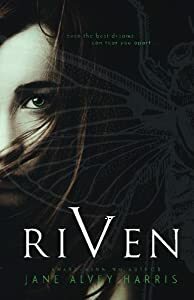 He doesn't believe Seneca's stories of faeries or gods, but soon has no choice but to accept their lives are intertwined. All his life, he's dreamed of something more. If he cannot face the dangers that await down on Earth, the gods, mankind, and his sister Alice are all doomed. 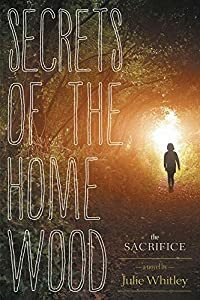 For Jonathon, the Home Wood that borders his grandfather’s farm has always been a source of mystery and dread. Strange half-heard rumours passed among aunts, uncles and cousins never quite add up. 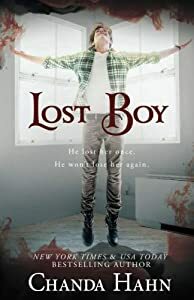 More than twenty years ago, his father—when he was Jonathon’s age—was swallowed up by the Home Wood for more than a day and came back badly injured. That was when his grandfather forbade any family member from venturing back there. And so when, from his bedroom window one morning, Jonathon sees his father once again cross into the Home Wood, he knows something is very wrong. Deceiving his grandfather, Jonathon sets out after his father and makes his way, for the first time in his life, into the woods. What he finds there is beyond even his wildest imagination. 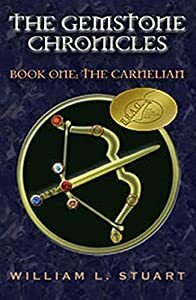 Elves, magic, stolen gemstones, a quest to restore the balance between good and evil, and who is the mysterious Keeper? After nearly losing Wendy, Peter returns her to her family but fears she may not be safe from Hook. Torn between protecting Wendy and leading the lost boys, he must decide to fulfill his duty or follow his heart. Wendy pans, and awakes in her bedroom, clothes stained in blood, with no memories of Peter or Neverland. 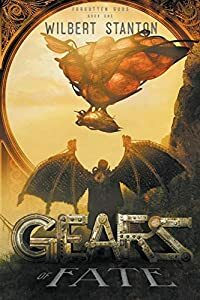 Wendy struggles to return to her normal life, for shadows plague her during the day, and where shadows roam—monsters follow. With Hook closing in on the lost boys’ hideout, Peter faces a betrayer from within the ranks of Neverwood. The final battle is on the horizon, and the secret to victory lies with the shadows, but only one can hear their voice, the Lost Girl. *Non-Explicit Trigger Warning: This book deals with the issues of child molestation and child abuse. Wendy doesn't remember anything about Neverland—or the experiments done on her there as a child. Seven years later, all she wants is a normal life, but shape-shifting shadows plague her dreams and turn her life into a waking nightmare. When the shadows attack at a football game and a boy disappears right in front of her, she realizes these wraith-like shadows are real. They’re not just haunting—they’re hunting. A mysterious boy named Peter, his foul-mouthed sidekick, and a band of misfit boys intervene before Wendy faces a similar fate. 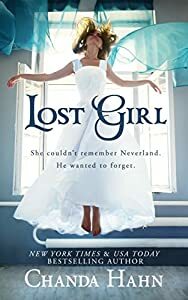 But can they trust Wendy enough to take her to Neverwood Academy and reveal all of their hidden secrets when she's hiding a secret of her own, or will the dreaded Red Skulls find her and drag her back to Neverland? Fifteen-year-old Mina Clark lives in a future Manhattan that is ruled by extremists. Girls aren’t allowed to get an education, they need permission to speak to boys, and all marriages are negotiated by contract. But Mina’s grandmother has secretly been teaching her to read, leading Mina down a path of rebellion, romance, and danger that not only threatens to destroy her family’s reputation, it could get Mina killed. 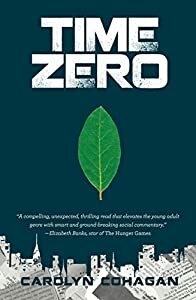 Suspenseful and empowering, Time Zero is about what it’s like to be powerless, underestimated, and manipulated and what it takes to go against society to assert who you actually want to be.